Sitting in the boardroom can sometimes feel like being in the path of an asteroid on the way to Earth. A huge crash seems inevitable, and you can't really get out of the way. Knowing your target audience is key to email marketing. With quality intent data at your disposal, there's 3 key ways to improve your demand gen strategies. My Oracle Marketing Cloud Consulting colleagues and I tell Demand Gen Report how we're seeing more B2B marketers integrating email with other channels. The post G3 Communications Announces Partnerships With FlipMyFunnel And REVTalks™ For New Co-Located Event Produced By Demand Gen Report appeared first on ForexTV . Why Nudge.ai? 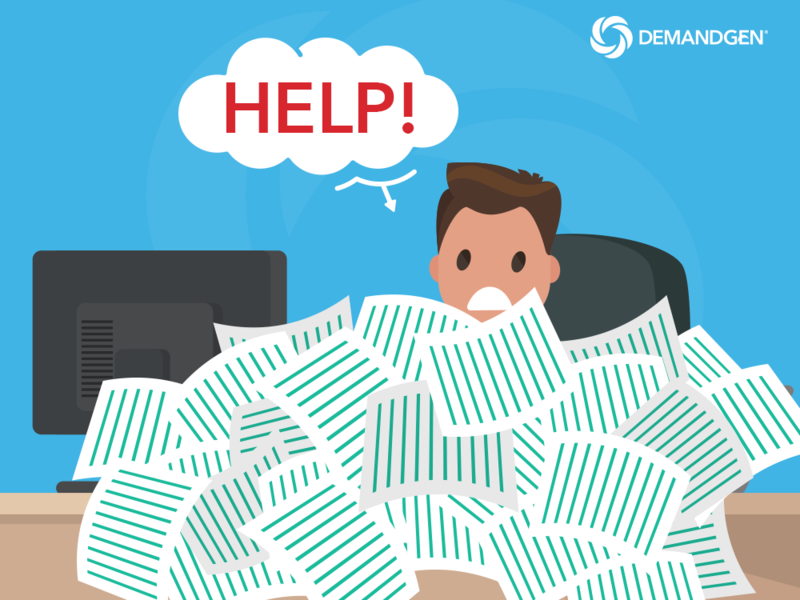 Reach out to the decision makers at DemandGen International, Inc. with a personalized email - let them know that you found their recent news mention interesting. Executives and decision-makers at DemandGen International, Inc.
Nudge.ai’s relationship intelligence platform can help you find the right executive to reach out to at DemandGen International, Inc., such as Michael Hancock, Co-founder, Director of Client Solutions, or John Bokelmann, Director of Managed Services. Then get in touch and start a conversation. Connectors at DemandGen International, Inc.
Executives can be difficult to reach, but every company has connectors who bring together people and ideas. 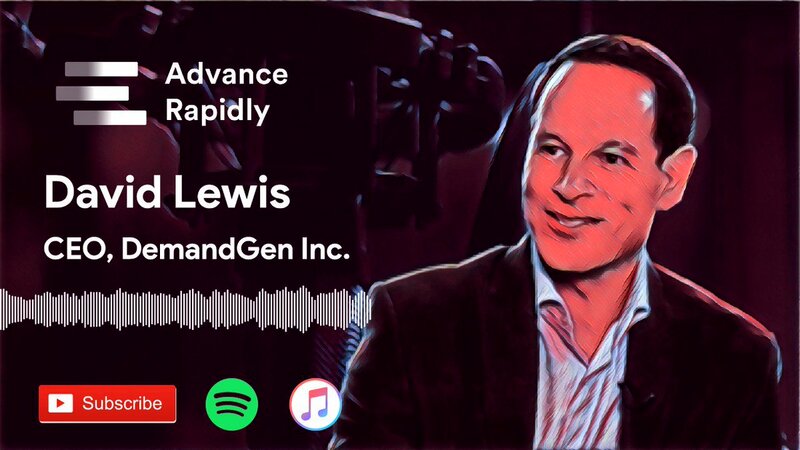 At DemandGen International, Inc., people like David Lewis, and Tiffanie Lewis are likely connectors. Companies that socially overlap with DemandGen International, Inc. Topics frequently mentioned alongside DemandGen International, Inc. When DemandGen International, Inc. is mentioned in the news, Nudge.ai often sees topics like Marketing, and Social Media. If your conversation focuses on these topics, you’ll probably get DemandGen International, Inc.’s attention. Companies frequently mentioned alongside DemandGen International, Inc. 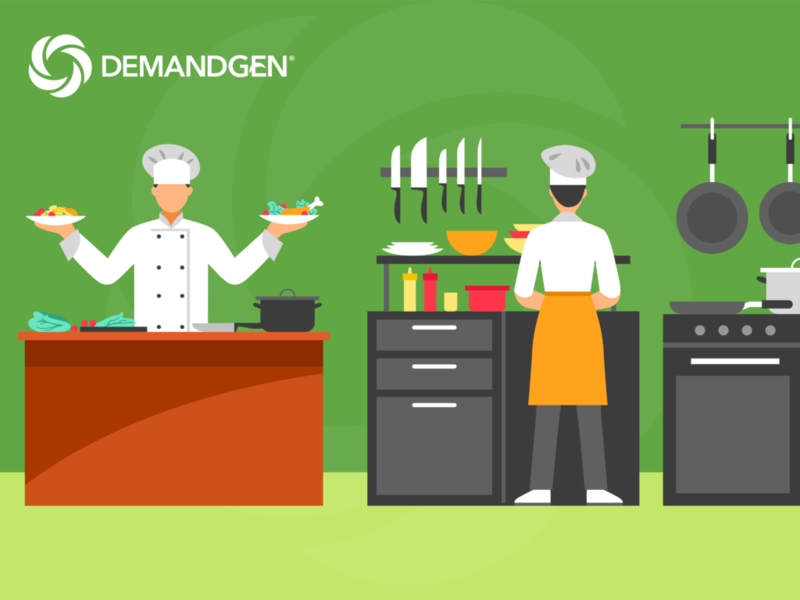 When DemandGen International, Inc. is mentioned in the news, companies such as Content Marketing Institute, Sirius Decisions, and Heinz Marketing Inc are often also mentioned. These companies can serve as customer examples. Employees who are often in the news are usually open to starting conversations or exploring ideas. Nudge.ai's sales AI saw David Lewis, Gaea Connary, and Shauna Wager from DemandGen International, Inc. recently mentioned in the news. 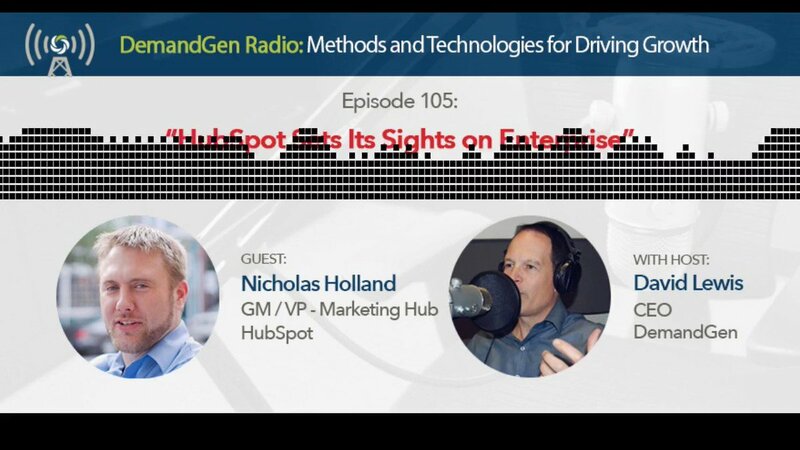 Tune into this podcast to learn how CMOs can be more efficient in the boardroom, why customer experience is so important, and what the current state of the marketing automation ecosystem looks like. Whether we enjoy it or not, at many points in our marketing careers, we’ll have to stand up and make a presentation. Mastering PowerPoint is rather a necessary evil in business today, but, used well, it can play an important role in communicating a story. Why do some teams succeed while others do not? Check out these 5 characteristics that help project teams find success and overcome hurdles! So, you’ve decided to make the switch to a new marketing automation platform. Take a look at this checklist to help with the migration! Reality Or Marketing Pipe Dream? Check out these most common features required to make the customer journey a reality in your organization, and whether they can be automated. If you’ve ever been part of a MarTech software implementation that went sideways, you’re not alone. 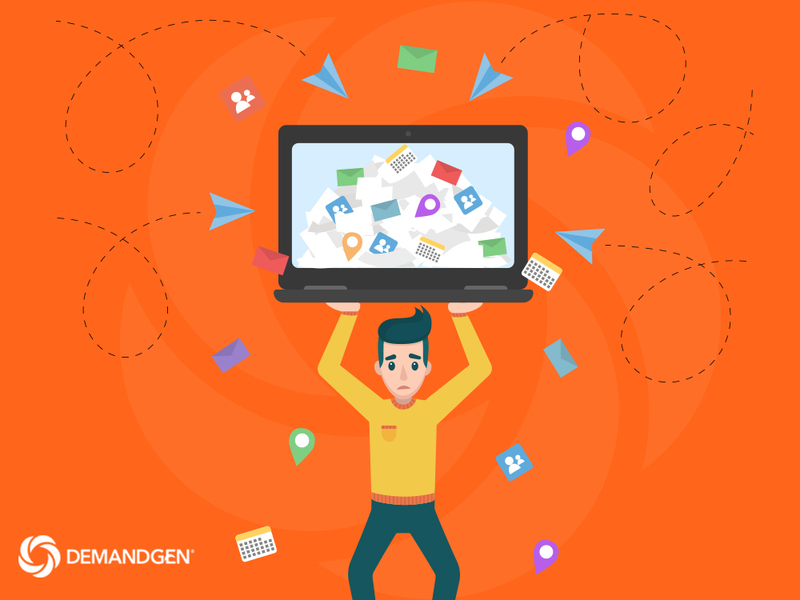 Learn how to avoid these MarTech mishaps! Who in your network can introduce you to DemandGen International, Inc.? Nudge.ai finds the best pathway to reach contacts at this company.